Two unique cleaning options. Flat side is a standard microfiber towel. Opposite side has deep penetrating microfiber fingers that offer more surface area for an efficient cleaning process. 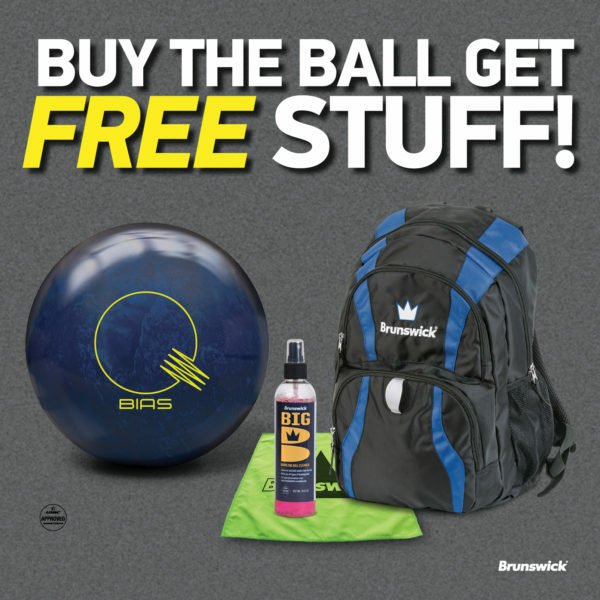 Both sides of the Ball Mop can be used dry or with Brunswick Big B Bowling Ball Cleaner or Crown Foaming Cleaner. All of these mentioned products can be used during competition.